Pénitence Onirique: first album out now! Limited edition with leather slipcase made by Bellovesos from Pénitence Onirique still available. Darkenhöld, vinyls are now available! coproduction with Those Opposed Records.  New Les Acteurs de l’ombre Productions’s Cd sampler 2016! The french underground Black Metal label Les Acteurs de l’ombre Productions released their new Cd sampler! Listen to it on Bandcamp & get the CD when you order on their shop. Feat. : Wildernessking, The Great Old Ones, Darkenhöld , Lifestream, Mare Cognitum, Way to End, Spectrale, I HEIR I, In Cauda Venenum, Pénitence Onirique, Barús. 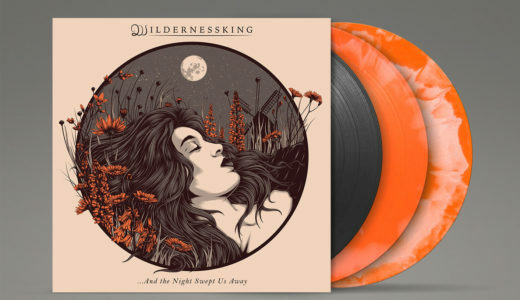 Wildernessking Split LP is out! This LP includes both the “…And the Night Swept Us Away” & “The Devil Within”EPs, along with two new recordings, clocking in around the 41min mark. 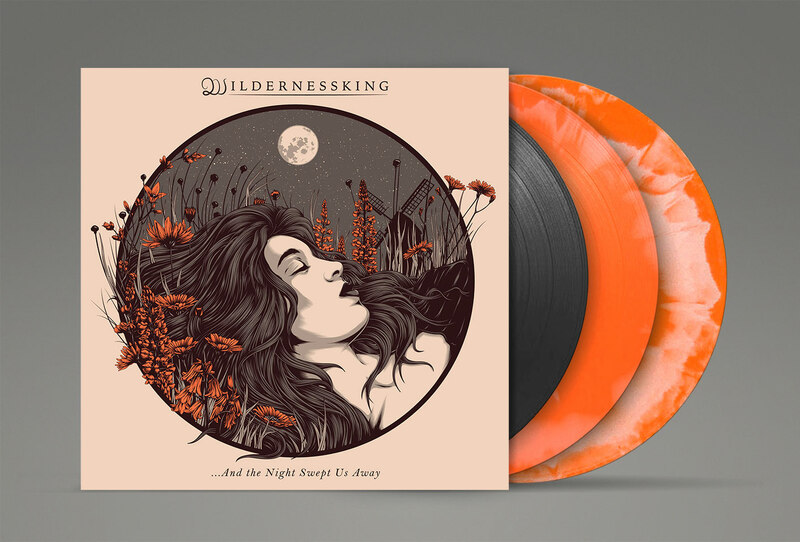 It also features a brand new song,” Decay” & a live studio version of “And the Night Swept Us Away” This limited edition (300 copies) included two silkscreens. Artwork by One Horse Town Illustration. A new Wildernessking’s silkscreen is also available on LADLO shop.